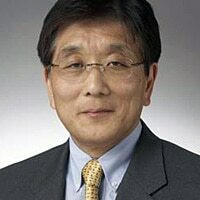 “The availability of the NCI specification is significant because it makes it easier for device manufacturers to integrate chipsets from different chip manufacturers, and it defines a common level of functionality and interoperability among the components within an NFC-enabled device,” says the NFC Forum. The NFC Forum has published a new specification that sets out a standard interface between a device’s CPU and its NFC chip. The NFC Controller Interface specification has been developed from the ground up and is designed to replace a range of proprietary approaches in use today.